Enterprises are transforming to stay competitive and relevant in the digital age. The vitality of customer experience and deeper engagement necessitates the Enterprises to embrace digital technology to drive better insights, intelligence and interactions with their customers. As Enterprises drive business model transitions in the Algorithmic Economy, data uniquely enables them to expand their market presence and extend traditional value chains. Business processes can be transformed by a superior ability to gather intelligence, make decisions and act in real-time. This leads to Operational Excellence, Superior Customer Experience and Rapid Business Innovation – the 3 pillars of Digital transformation. Real-time analysis of data and transactions spearheads this transformation and where and how you store it matters. The need for analyzing recent data and transactions in flight necessitates Enterprises to re-platform their application ecosystem and data layer to achieve the Business & IT Alignment by delivering Accuracy with the highest possible Performance and High Availability. This helps a FinServ company to detect fraudulent activity and mitigate risk when and where it matters, a Retailer to price their products dynamically based on real-time demand, a Telco to deploy innovative set of applications rapidly and an AdTech player to maximize their bid responses – all in real-time at Internet Scale – supported by the right database . Capitalizing on this requires the right data architecture – one that is elastic and intelligent. As data grows and transaction requirements increase to internet scale there is a need for a new database with an elastic architecture that delivers strong consistency as well as high performance. This new architecture serves as a foundation for digital transformation. Traditional relational databases provide strong consistency, but without the performance to support new application requirements, whereas traditional NoSQL DB have picked performance over consistency – thus making them clearly not suitable for “source of truth”, transactional uses, and for high fidelity analytic uses like risk computation. A database that achieves strong consistency simultaneously with high performance, can be used at the core of a data architecture – where correctness is required as well as internet scale, rich analytics platforms, and data agility. All, at the lowest TCO. 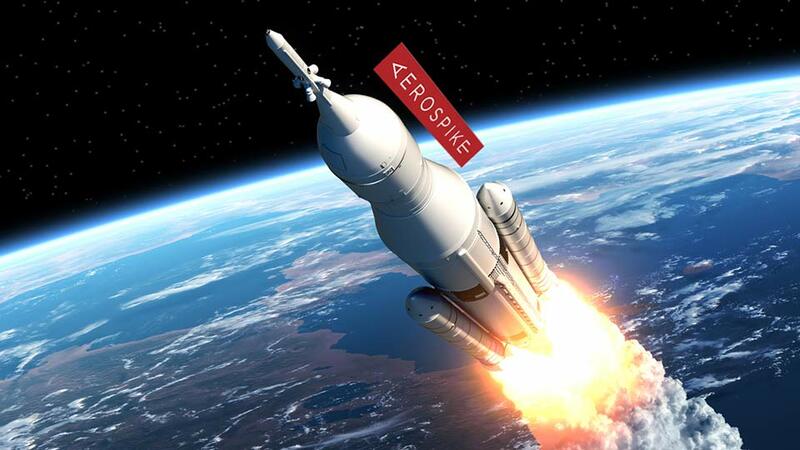 All the above makes Aerospike the best choice for an Enterprise SoE – a database- that handles trillions of transactions at Scale, have sub millisecond Response rates, be Available at all times and also offer Strong Consistency of data. It should be flexible and prioritize between availability and consistency as needed – all without breaking the bank.